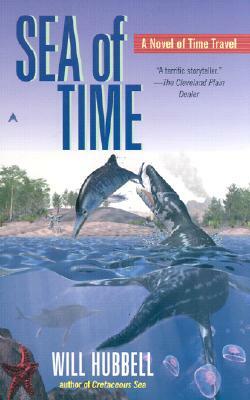 My science fiction novels were published under my actual name, Will Hubbell. 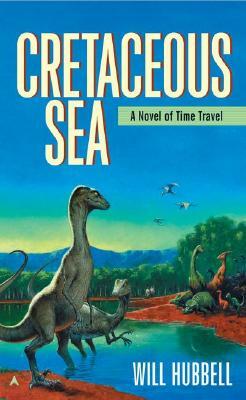 They are Cretaceous Sea and Sea of Time. Both reflect my lifelong interest in time travel and evolutionary biology. Like my fantasy novels, they feature a strong female character. The male protagonist is no slouch either. Click on the titles to read more about them. Although the novels are out of print, signed brand-new editions are available through Lift Bridge Books. Links to their website are below.